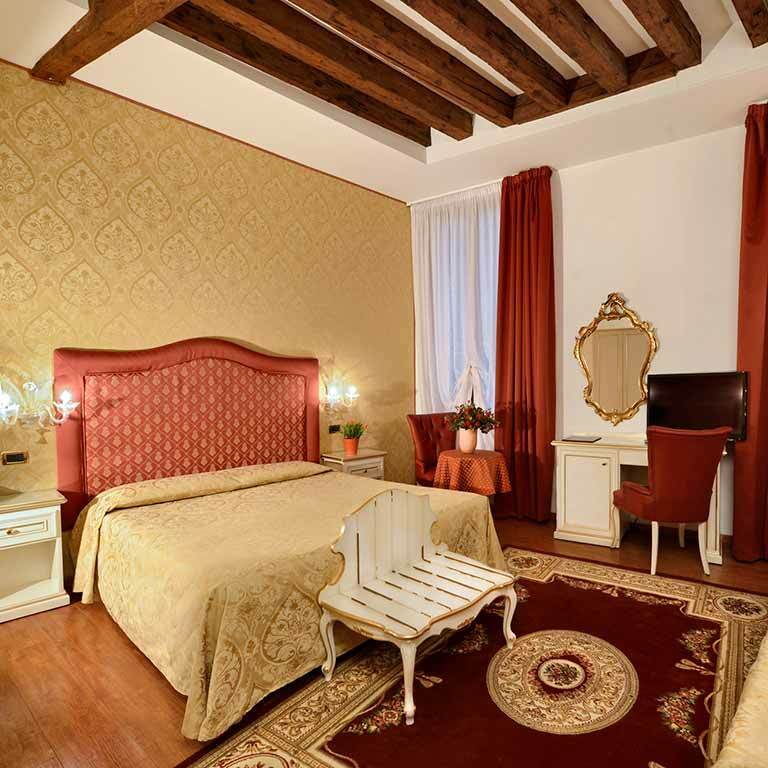 Casa Querini Inn offers gay friendly accommodations in San Marco to experience the freedom of a carefree Venice vacation in a welcoming traditional inn within the old city center. Ideal for those who enjoy glbt tourism and for gay couples. The rooms of Casa Querini welcome guests to comfortable accommodations comparable to those of a hotel while extending a friendly yet discrete welcome, equally appreciated by etero, lesbo and gay guests, who consistently experience a stay characterized by an relaxed, pleasant and gay friendly atmosphere. While Venice and Saint Mark's square convey a sense of unparalleled beauty and freedom, Venice's gay friendly Casa Querini inn is ever more beloved by its lesbo and gay friends as well as gay couples on a romantic getaway. Our guests appreciate the cordial yet discrete welcome the inn extends to glbt tourists. IfGay friendly accommodations near Saint Mark's Casa Querini Inn offers gay friendly accommodations in San Marco to experience the freedom of a carefree Venice vacation in a welcoming traditional inn within the old city center. Ideal for those who enjoy glbt tourism and for gay couples. The rooms of Casa Querini welcome guests to comfortable accommodations comparable to those of a hotel while extending a friendly yet discrete welcome, equally appreciated by etero, lesbo and gay guests, who consistently experience a stay characterized by an relaxed, pleasant and gay friendly atmosphere.